Come and meet Market Beyond at Shoptalk Europe 2017! Market Beyond is proud to be a Level 1 sponsor of this prestigious event, reflecting our position as market and thought leader in this space. Want to be known as a Master of Digital Insights? 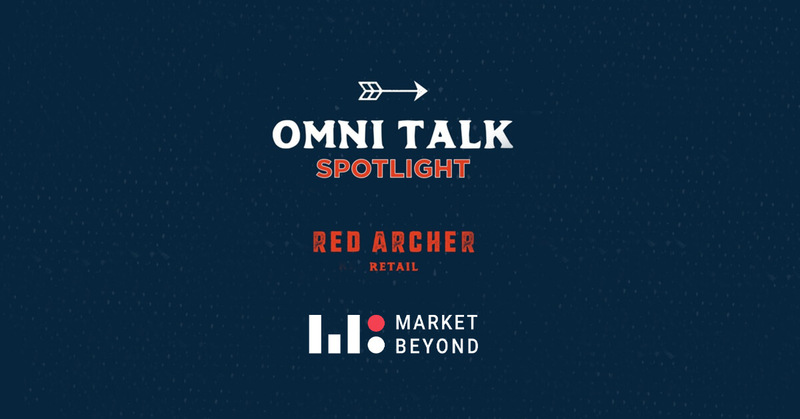 Market Beyond will give you an unfair advantage, providing unique tools to bring you actionable, product-level digital insights for e-commerce, across millions of SKU’s, in real-time. 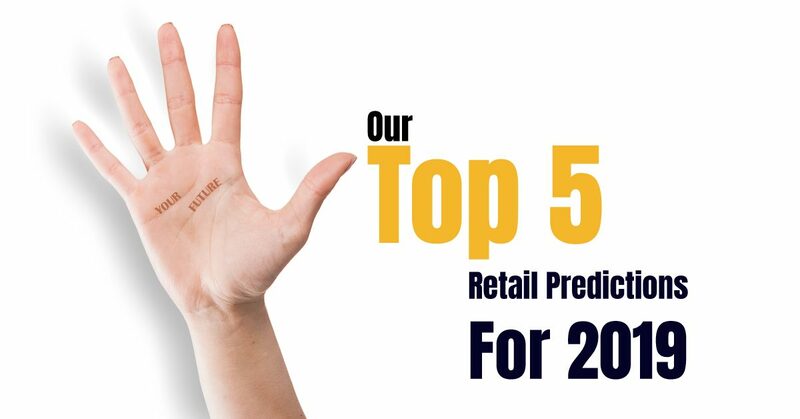 We have helped Fortune 100 online retailers and brands become Masters of Customer Journeys, Online Trading, Online Categories, Consumer Insights, Digital Marketing, and a whole lot more. 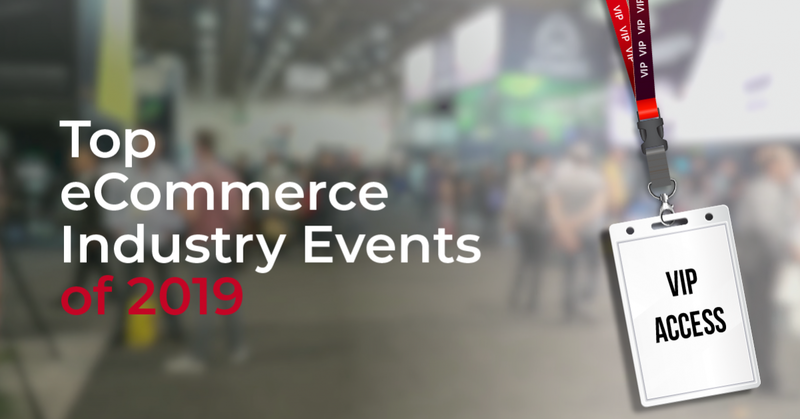 Don’t miss out: book a meeting now to secure your time slot, and come meet us at the event, Startup Row SR22, to take your business to new heights, become a Master of e-commerce, and gain a massive advantage over your competition.